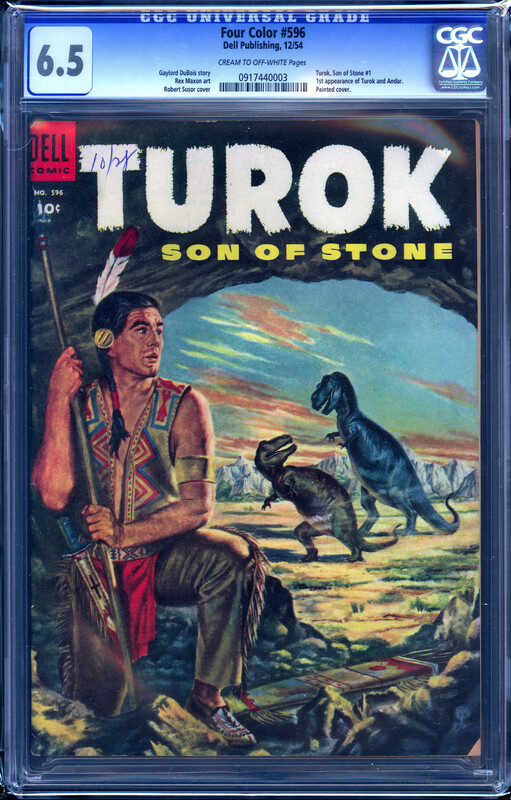 Really nice Fiddy!! 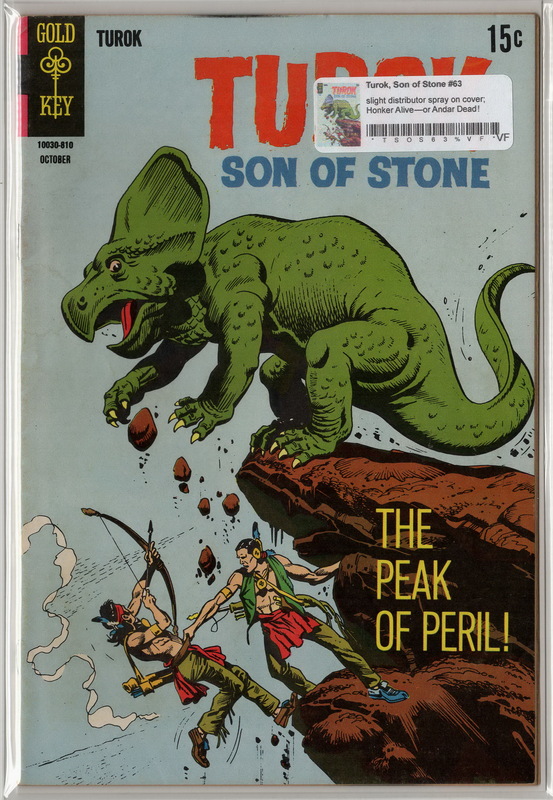 That 10.0 should fetch top dollar (if you are selling)! 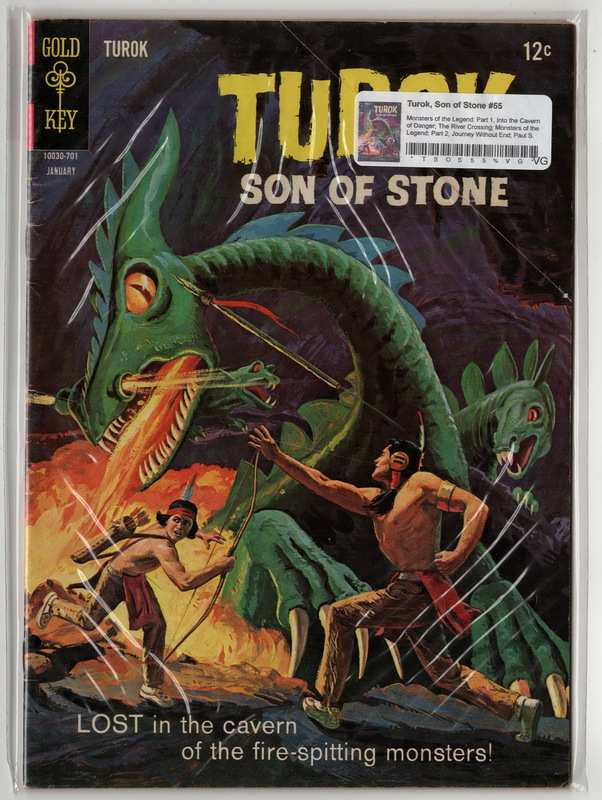 There is a 10.0 on eBay right now with highest bid at $284 and still 6 days left to go on the auction. 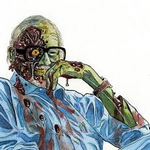 Thanks Bryan. 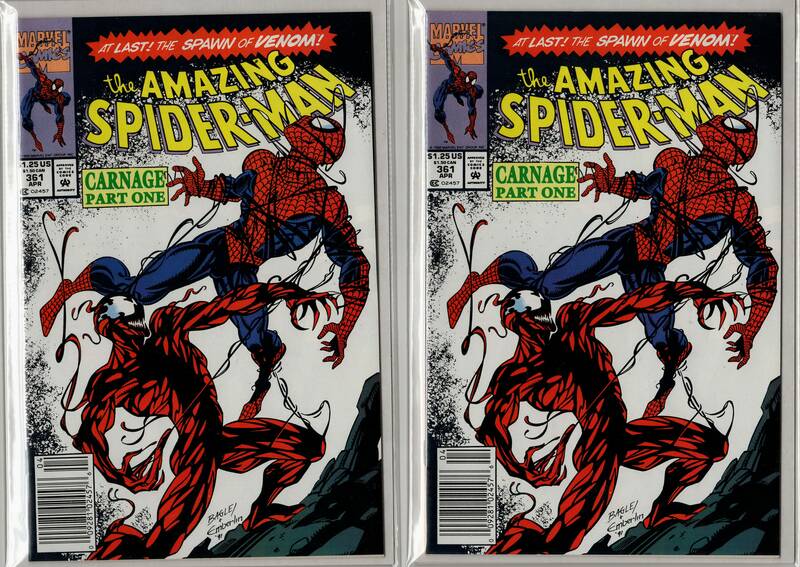 I don't plan on selling the 9.9 or 10.0, but if the price keeps going up on these then I may change my mind. 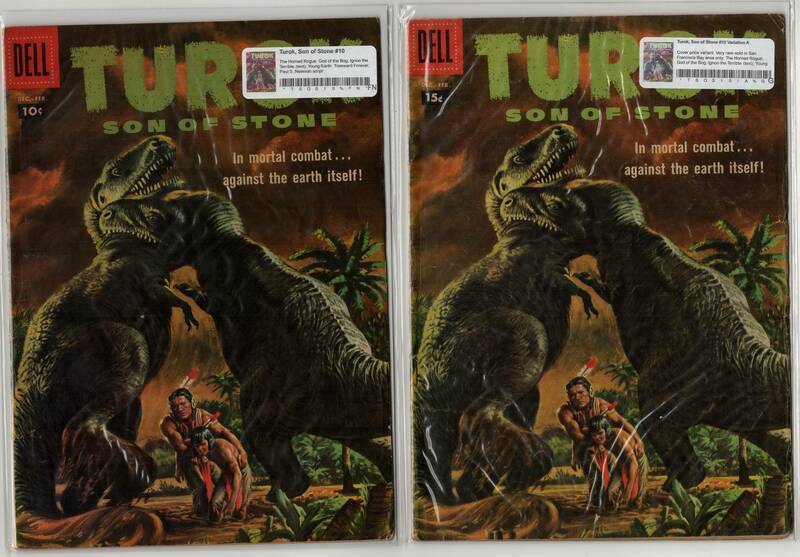 I've already sold the 9.8's so those are my two remaining copies. 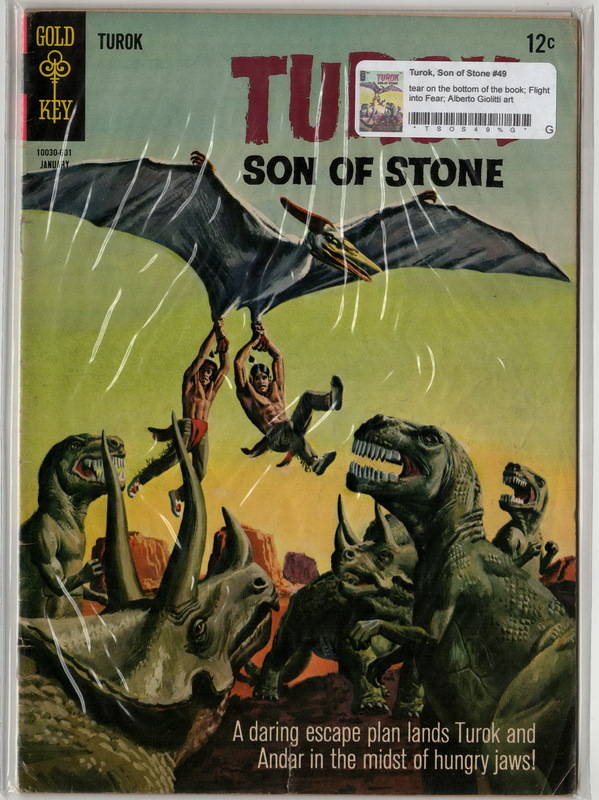 Adding a few new purchases. 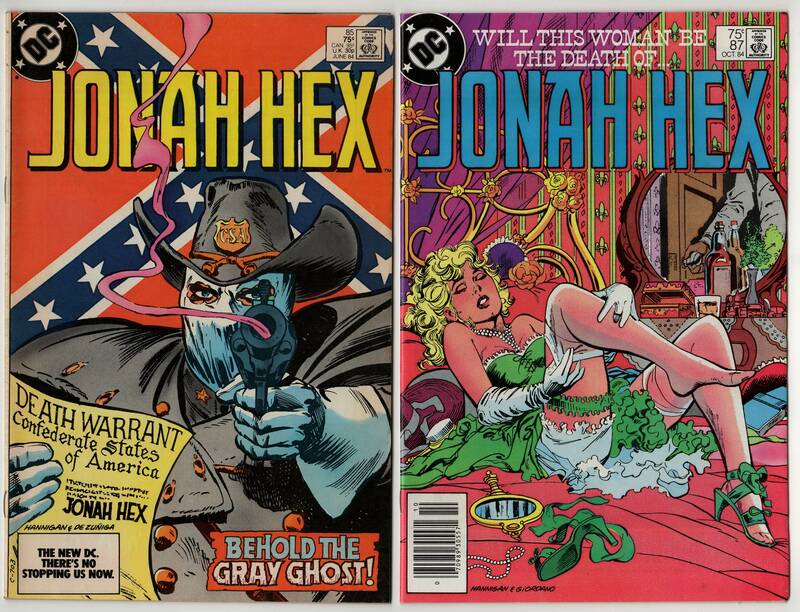 I am thinking about starting a run of Jonah Hex books since some of the covers are pretty cool. 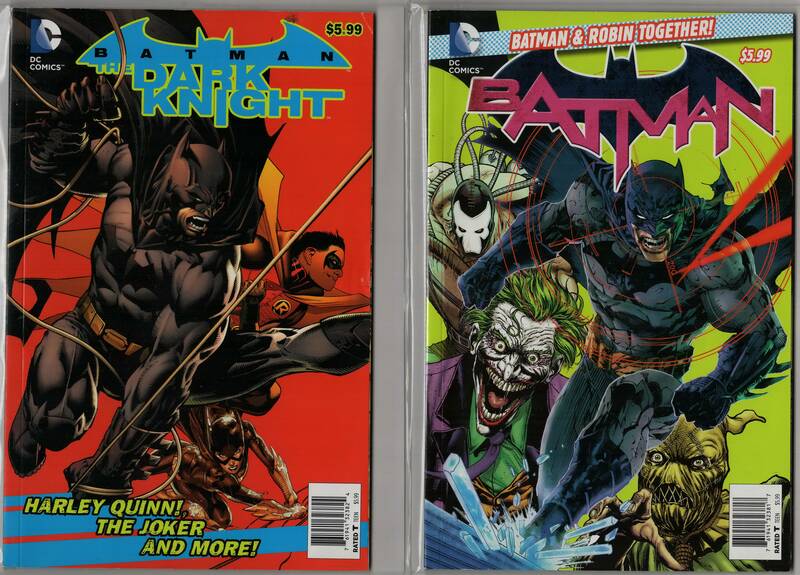 I like the cheesecake artwork on #87, so I try to pick up any copies I can find that are cheap. 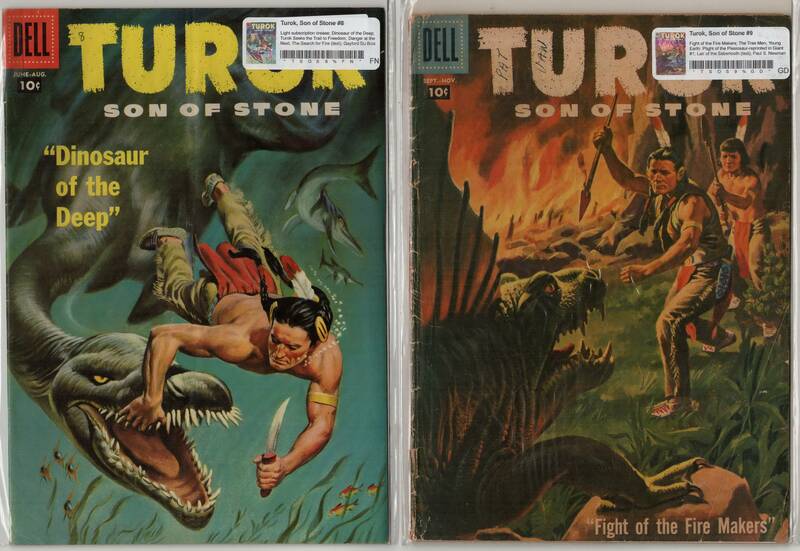 A couple other books I pick up whenever I can find them cheap. 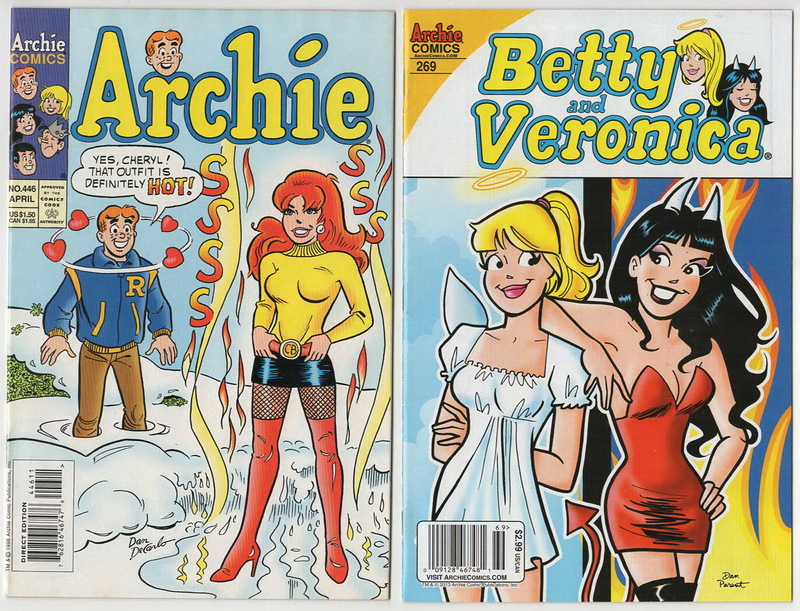 That Archie is getting harder to find cheap but they're still out there. 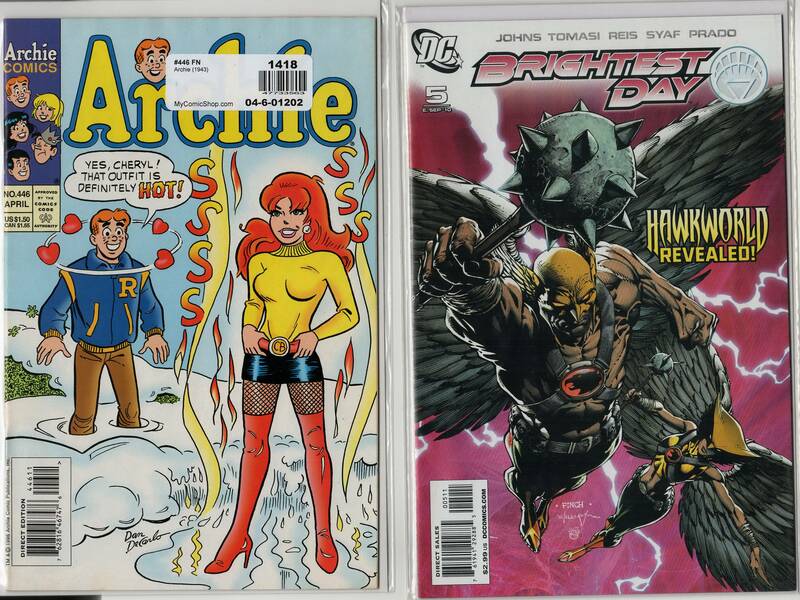 I've been picking up copies of Brightest Day #5 whenever I find them. 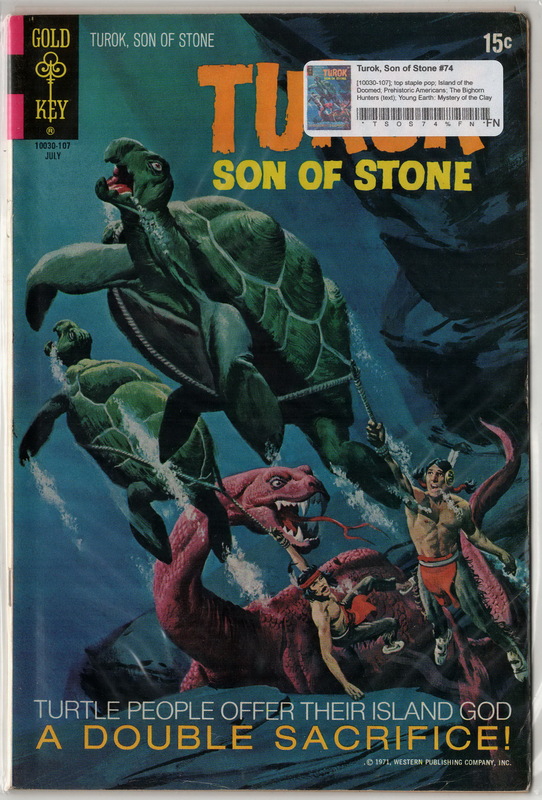 It's the first appearance of Siren, Merra's sister. 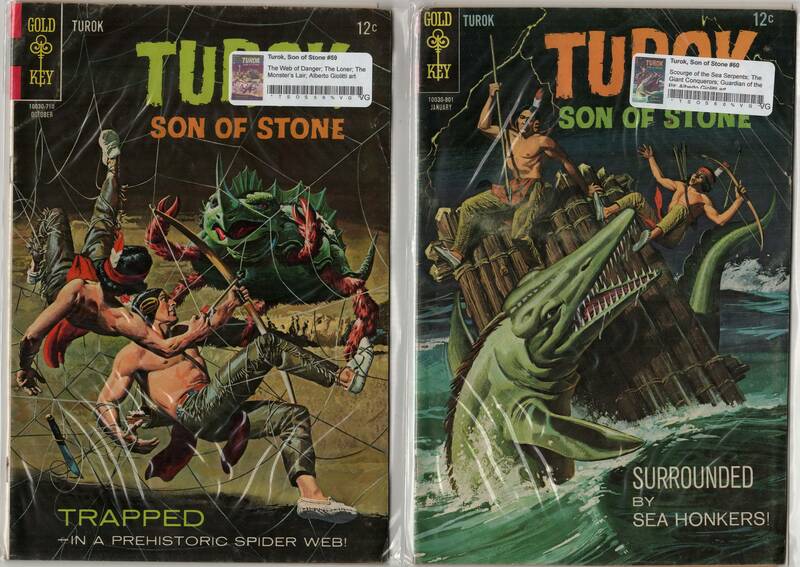 She appeared in Aquaman #22 but this is the first time she is called Siren...I think. 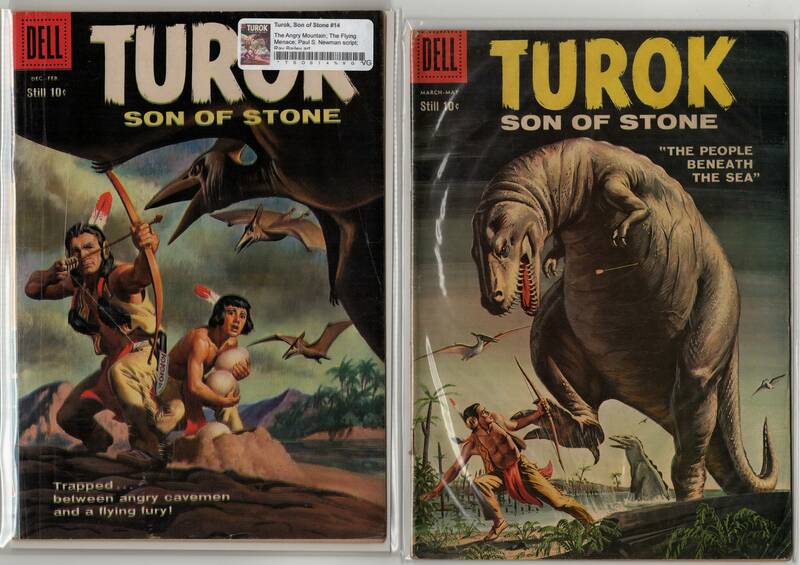 A couple other recent additions. 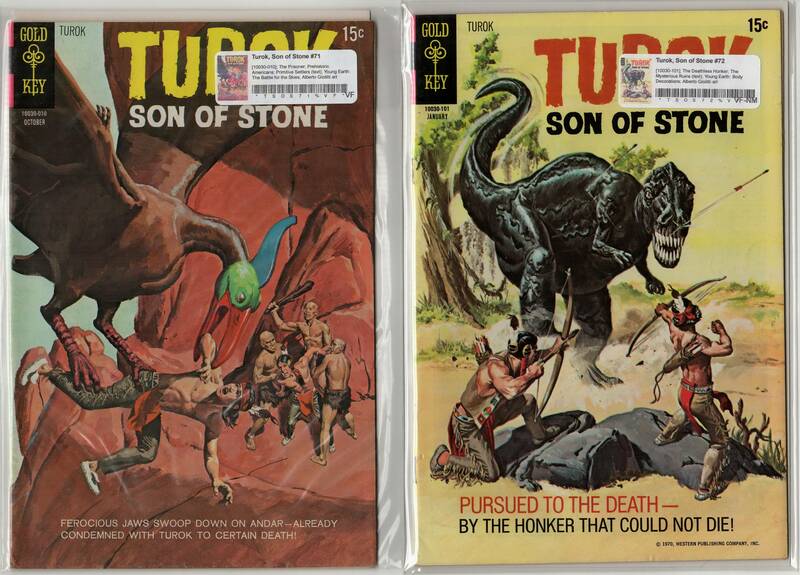 I picked up these two books a few months back. 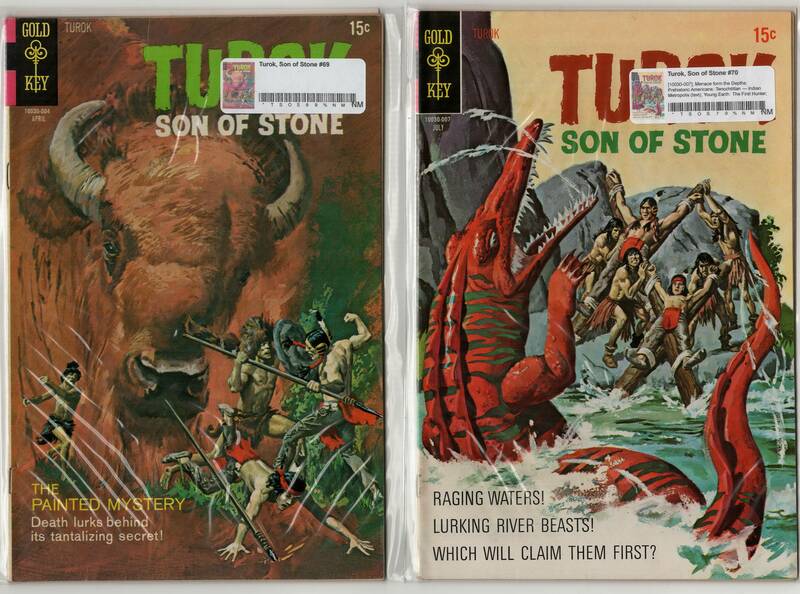 I can't seem to find any info about these books so if anyone know please let me know. 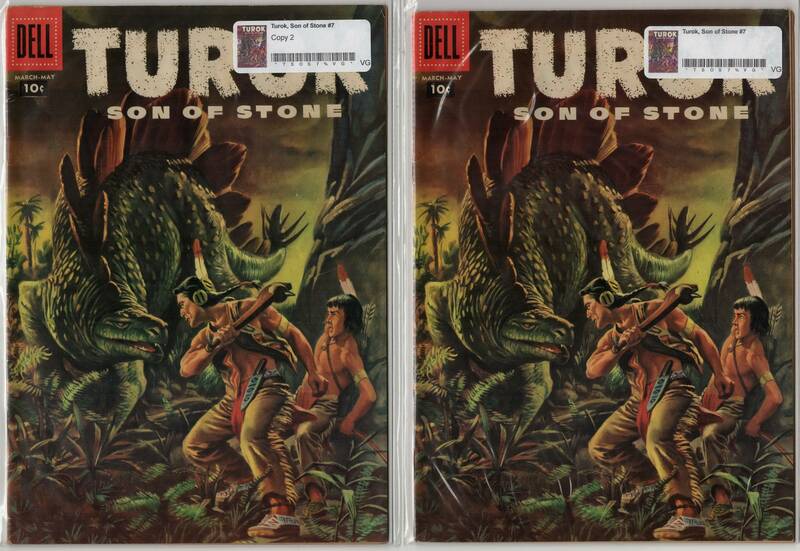 I purchased these back in November before they started their recent climb up in price. 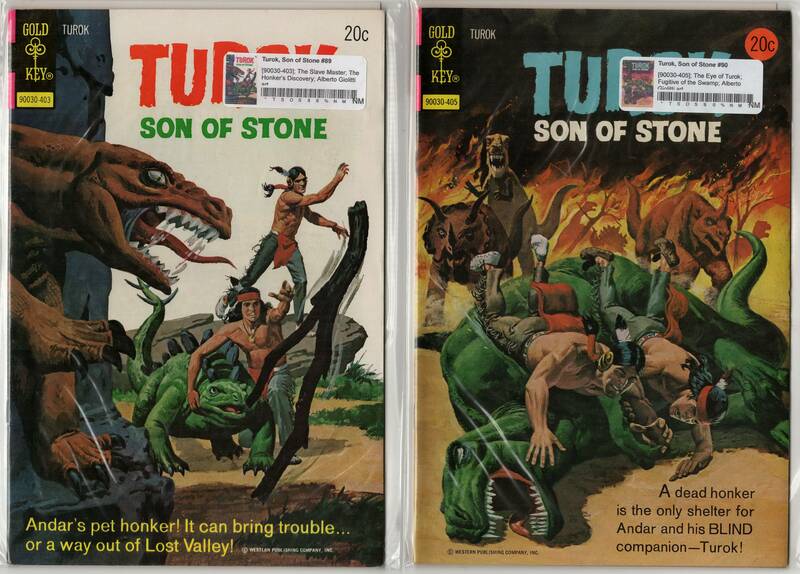 They were advertised as VF, but I think they're in much better shape than that. 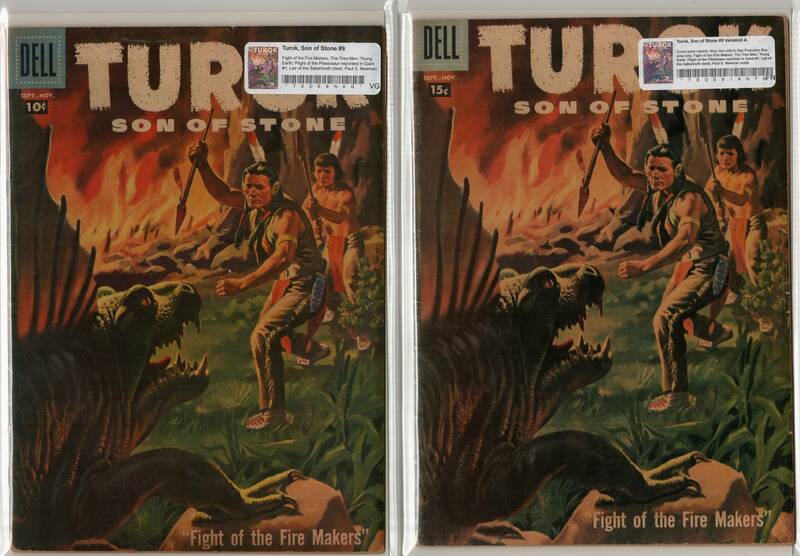 I considered just flipping them, but I may hold off on that for a bit. 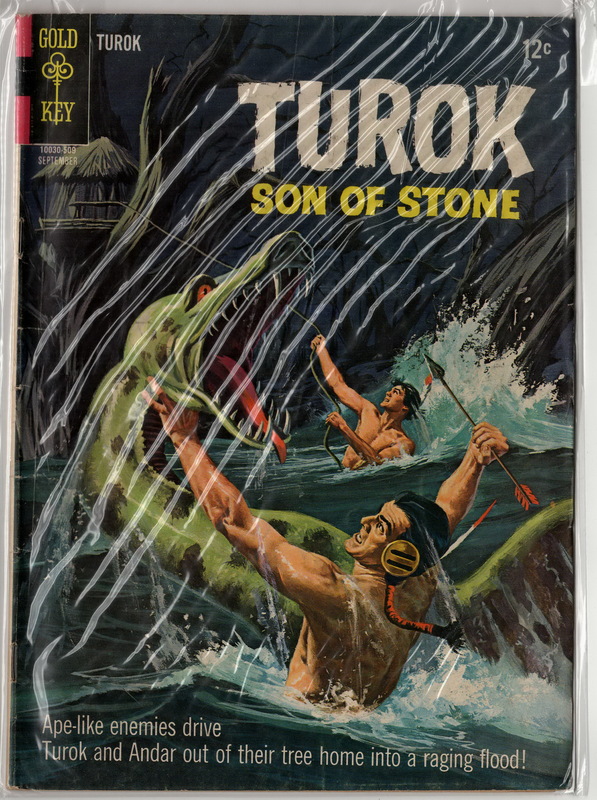 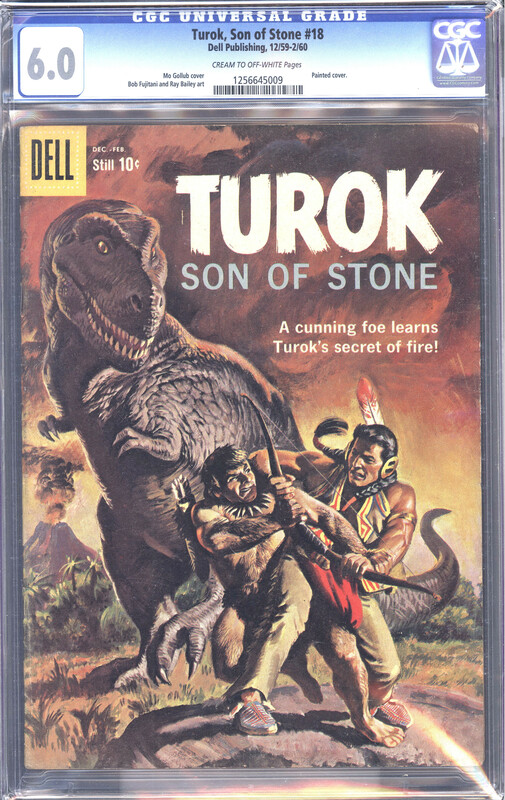 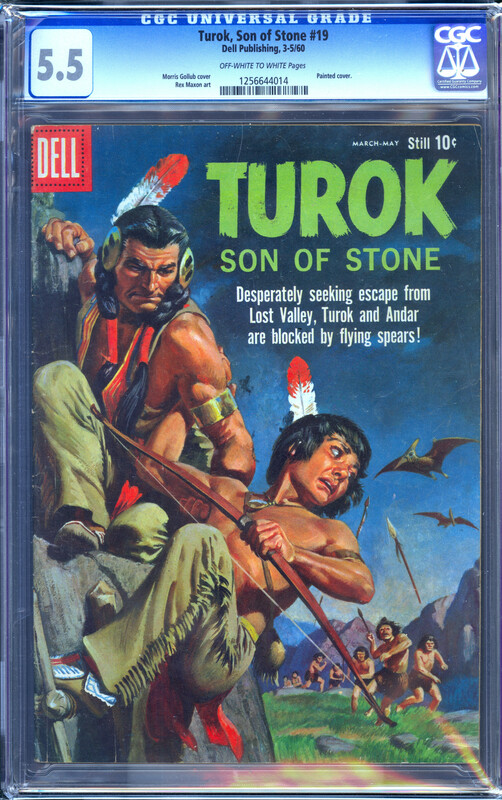 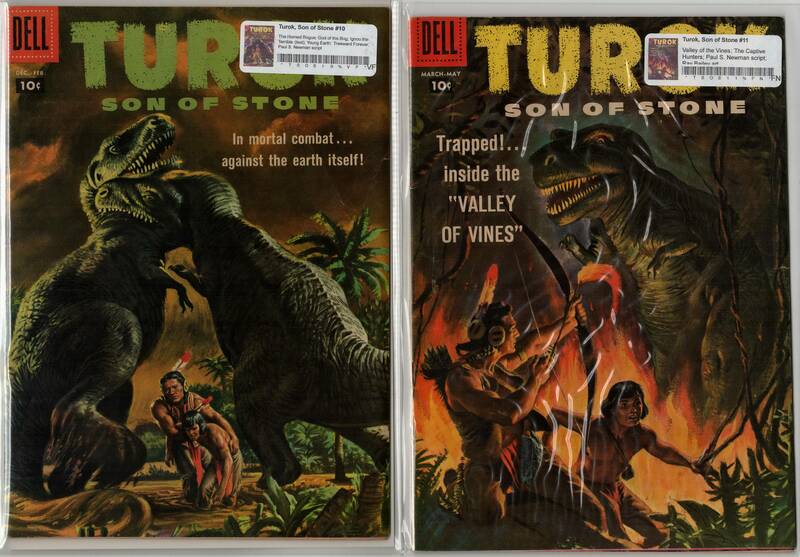 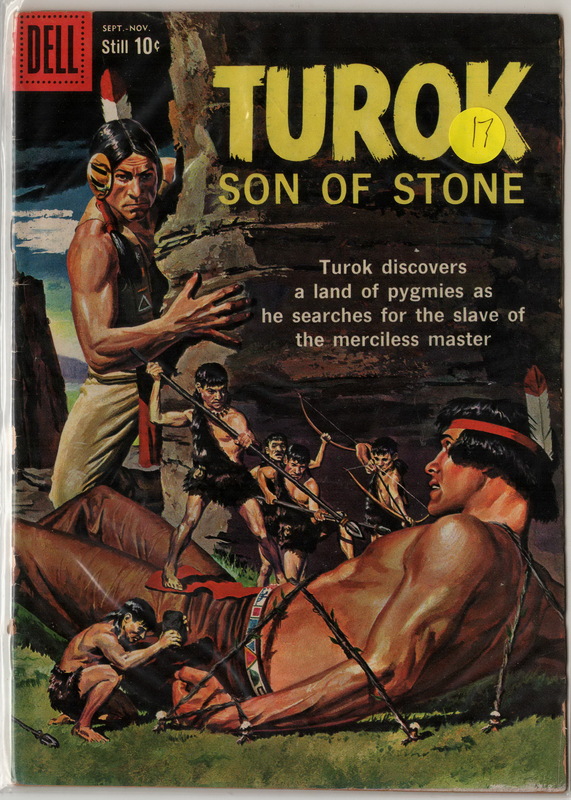 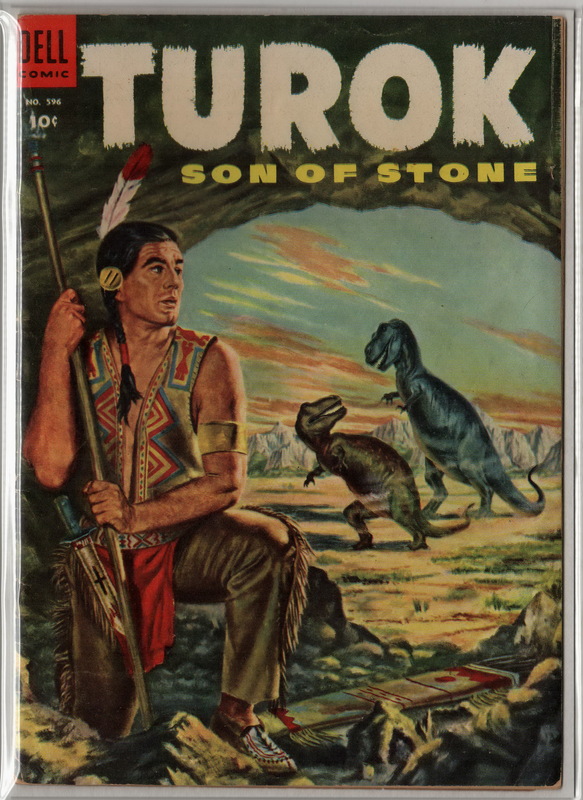 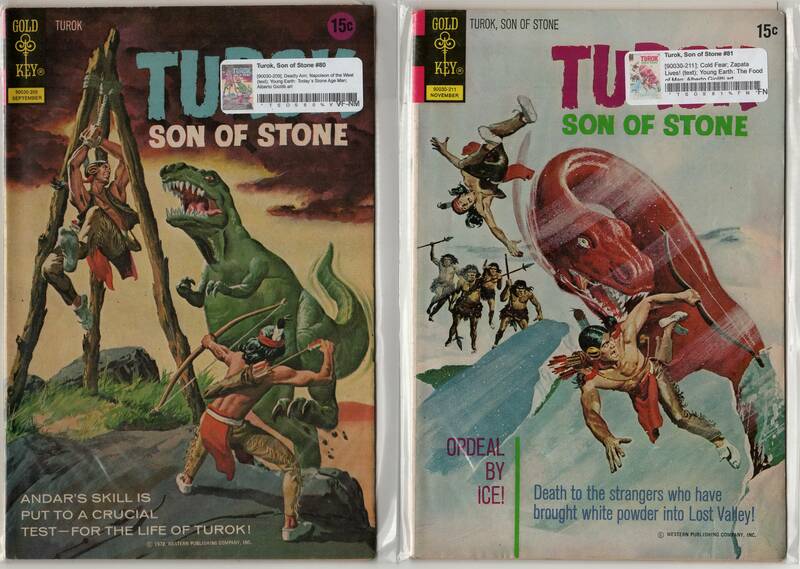 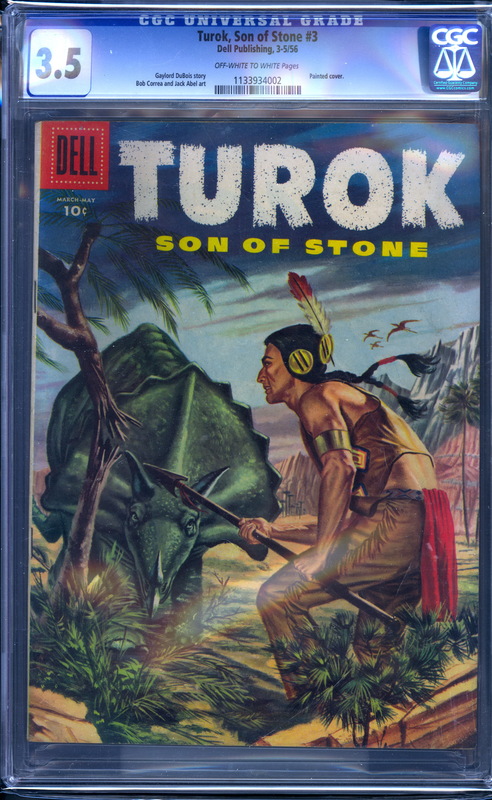 I was a huge Turok fan back in the 90s, around the time Valiant released their version of the character. 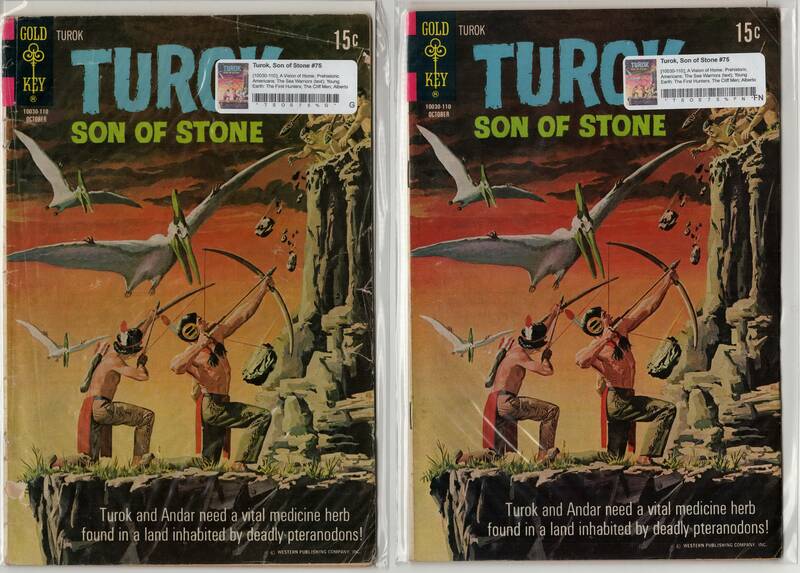 I started to acquire books whenever I could and since it was a short run I decided to collect the series. 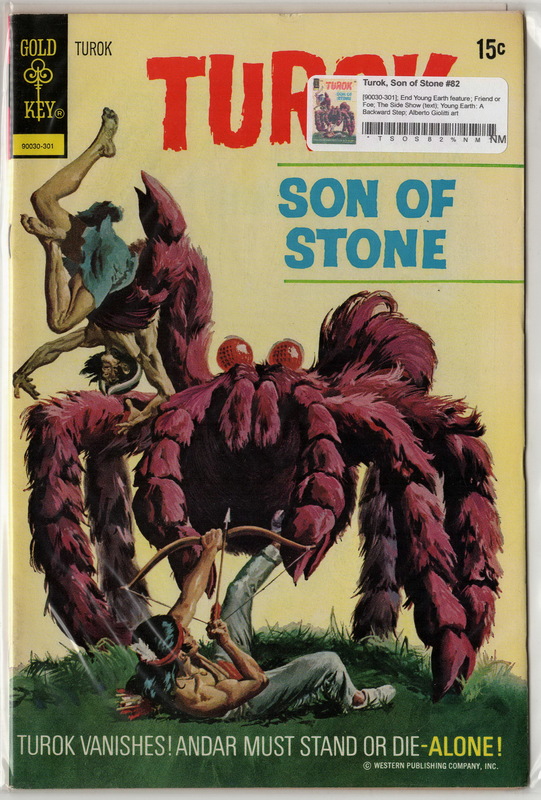 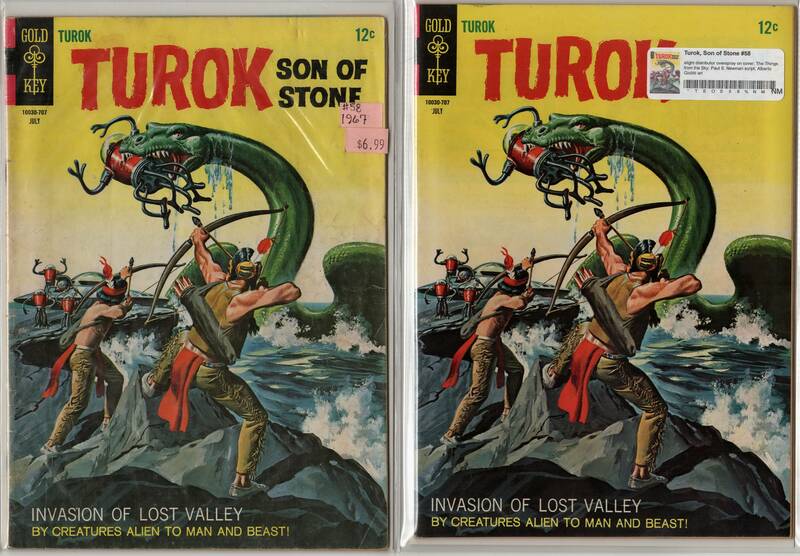 I thought I had all of the books, but I'm missing one regular issue (#126), one of the SF price variants, and a few of the Whitman reprints. 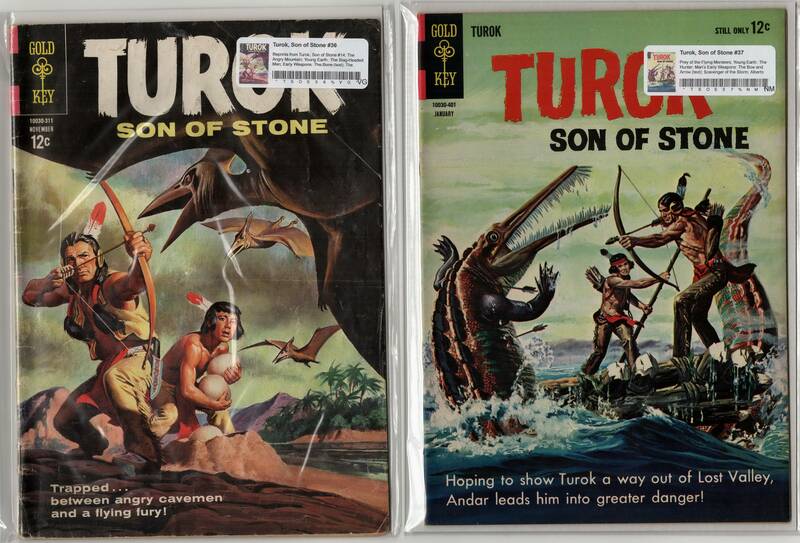 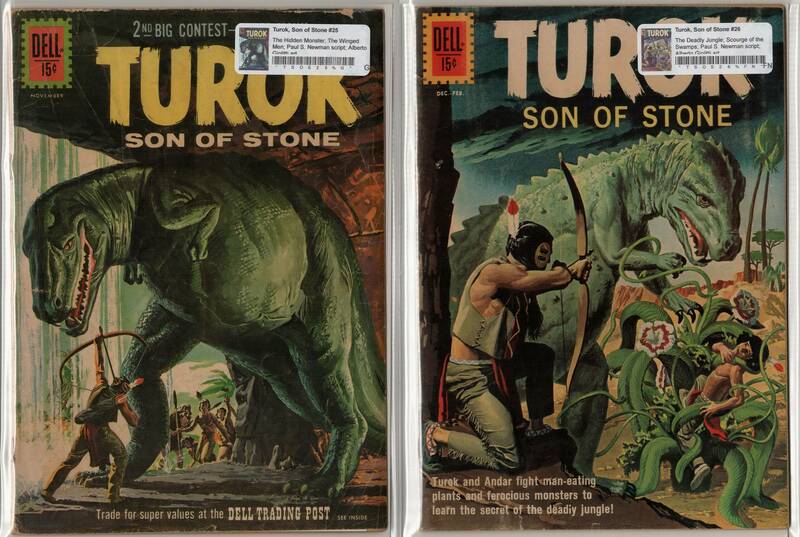 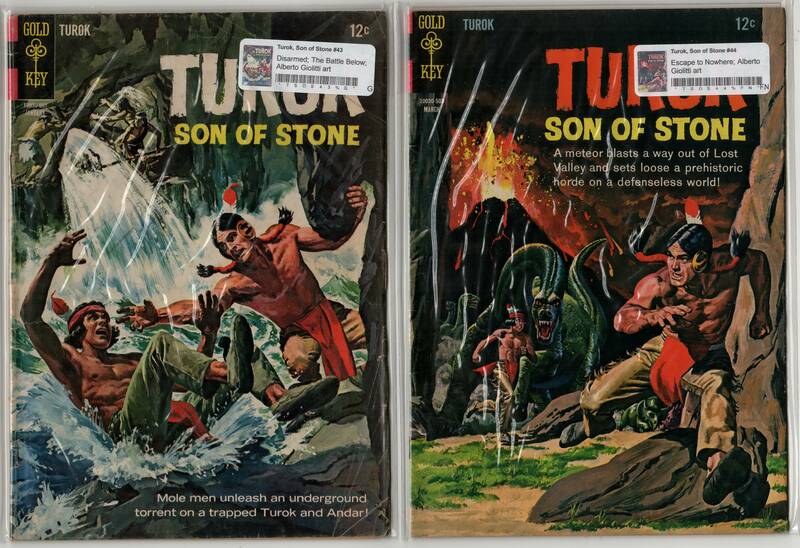 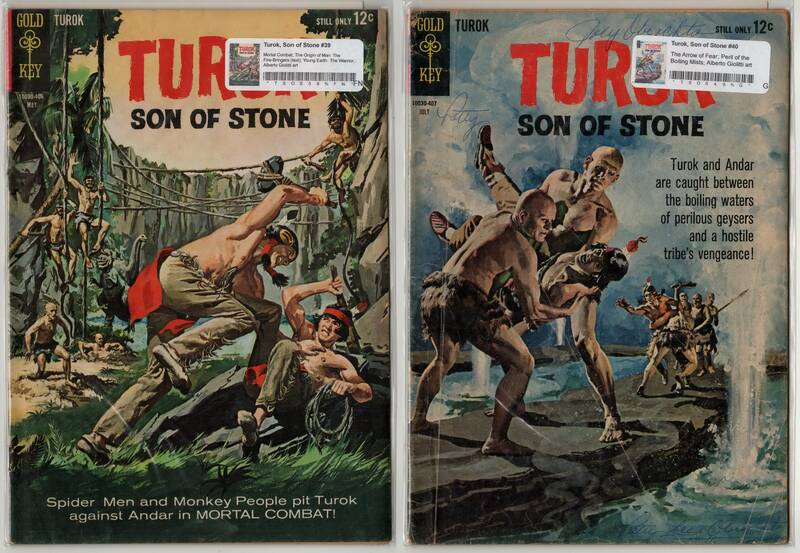 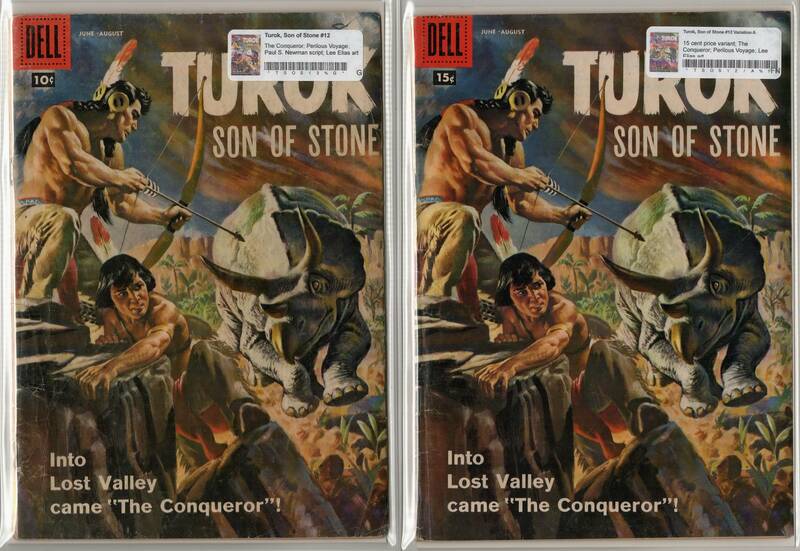 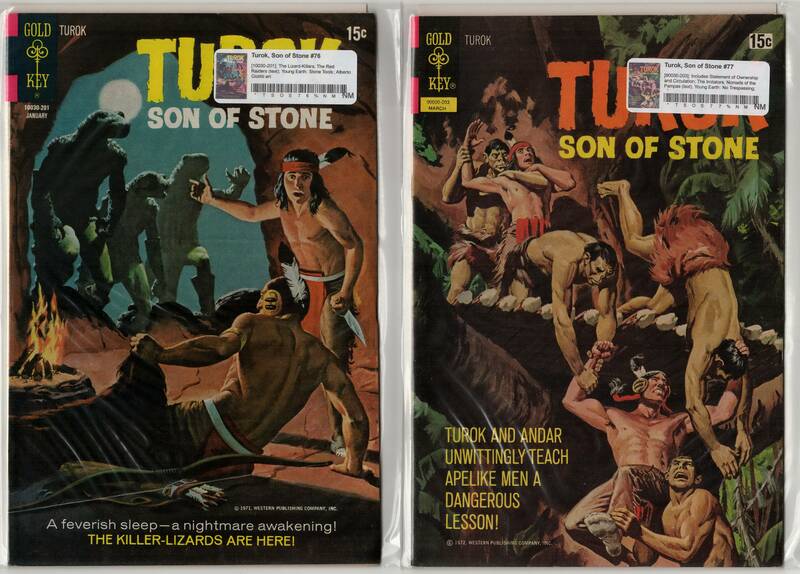 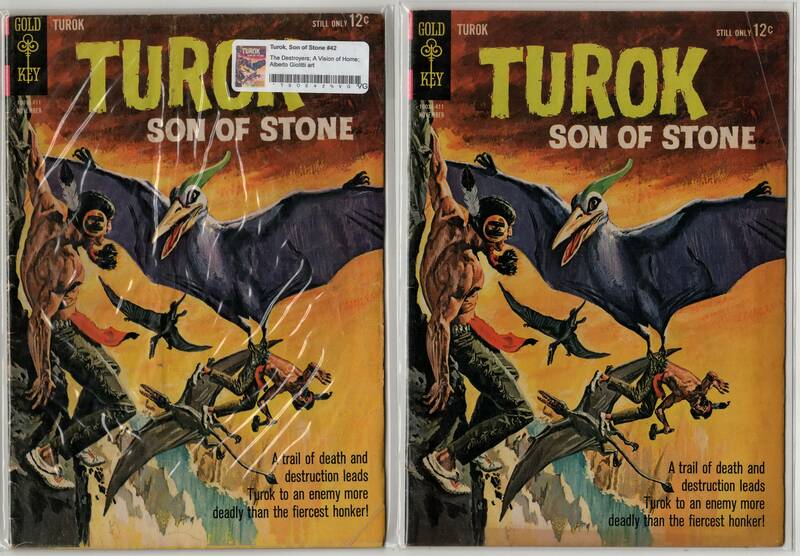 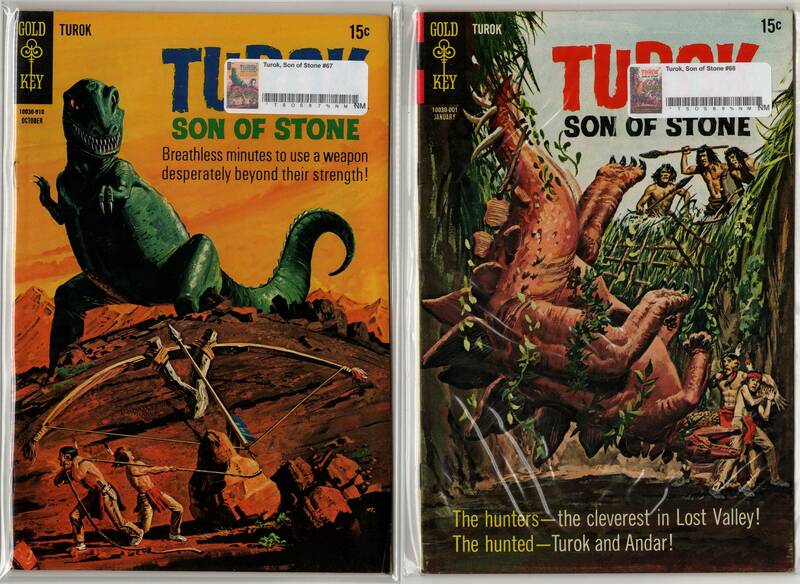 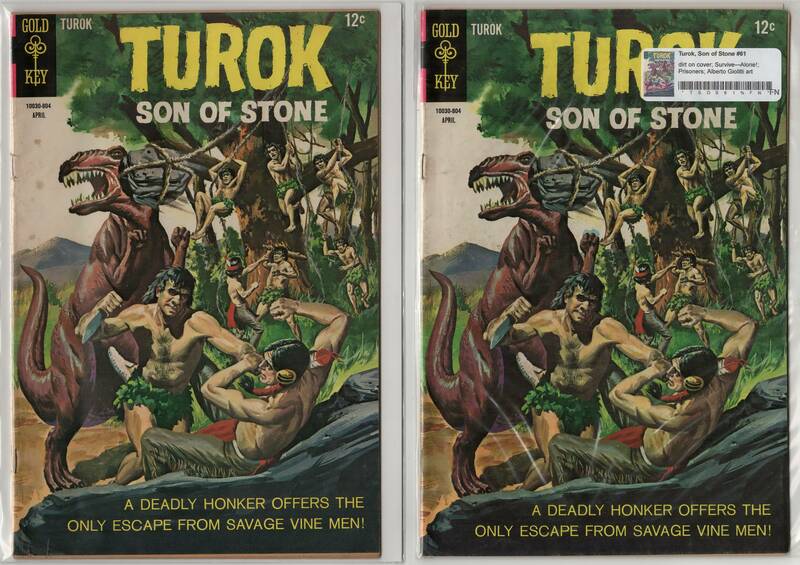 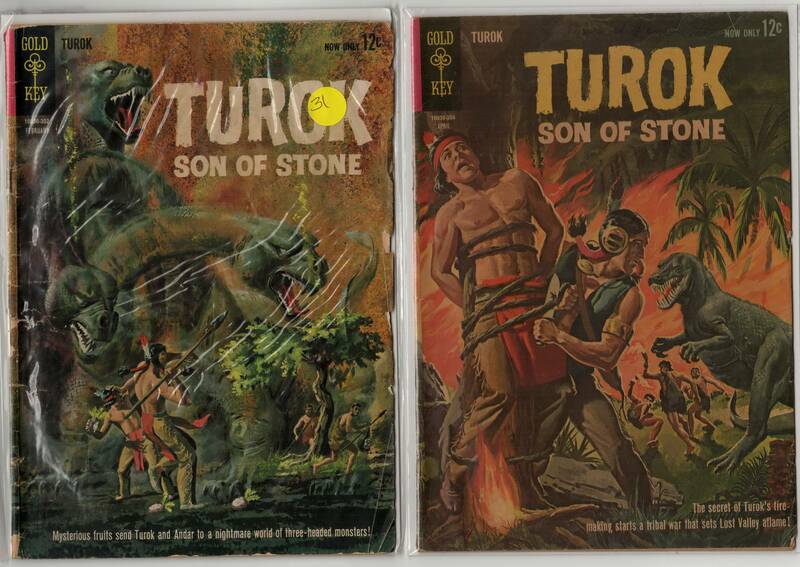 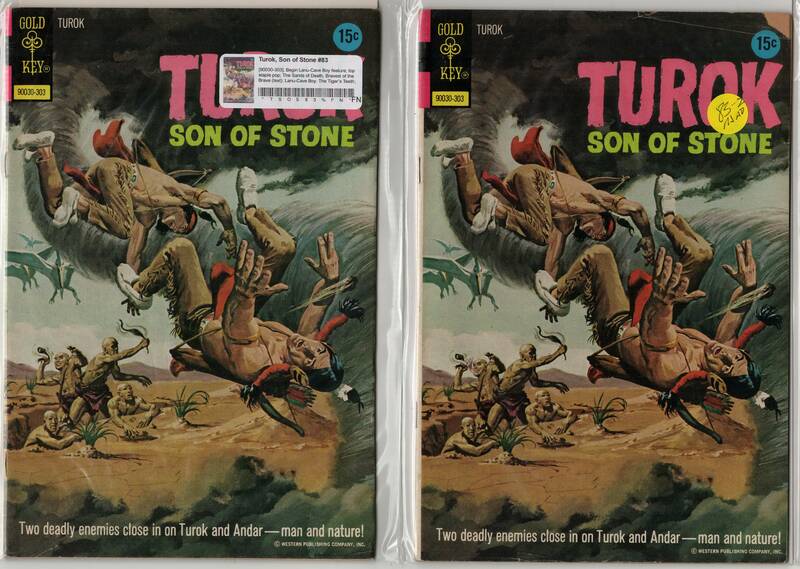 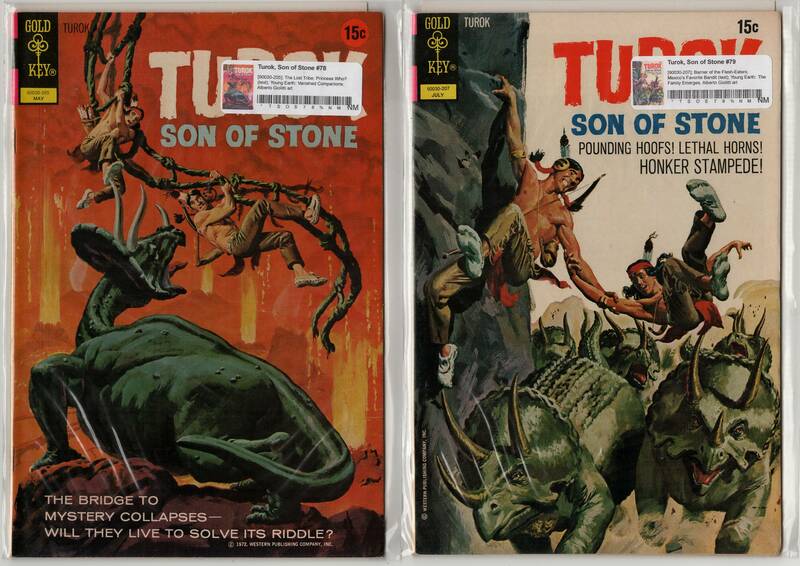 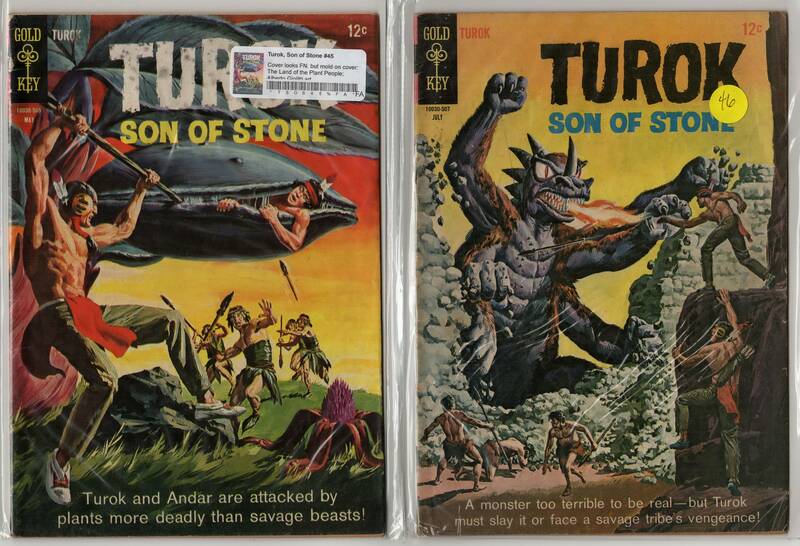 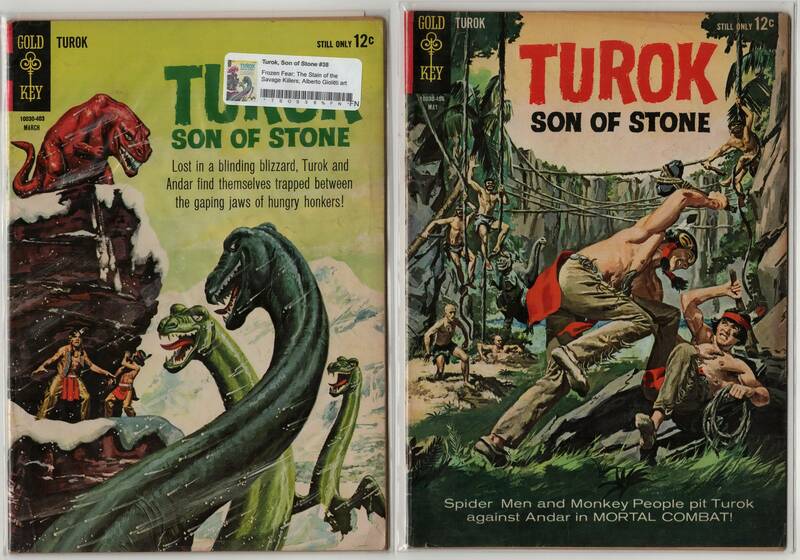 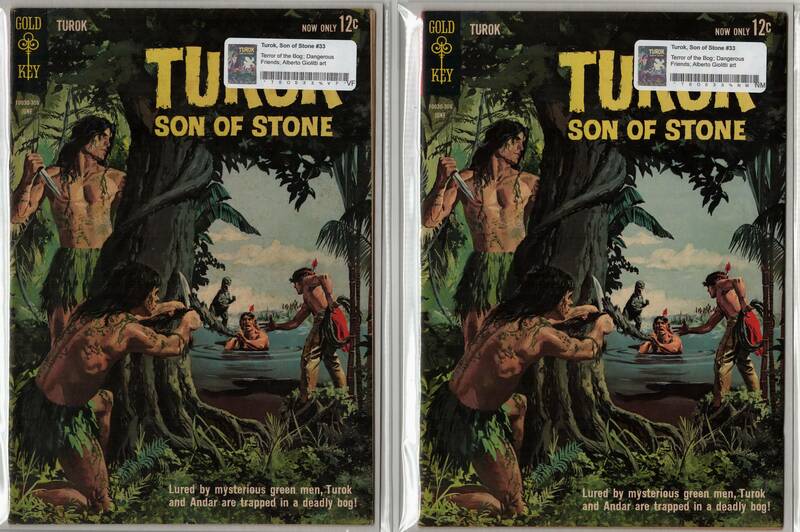 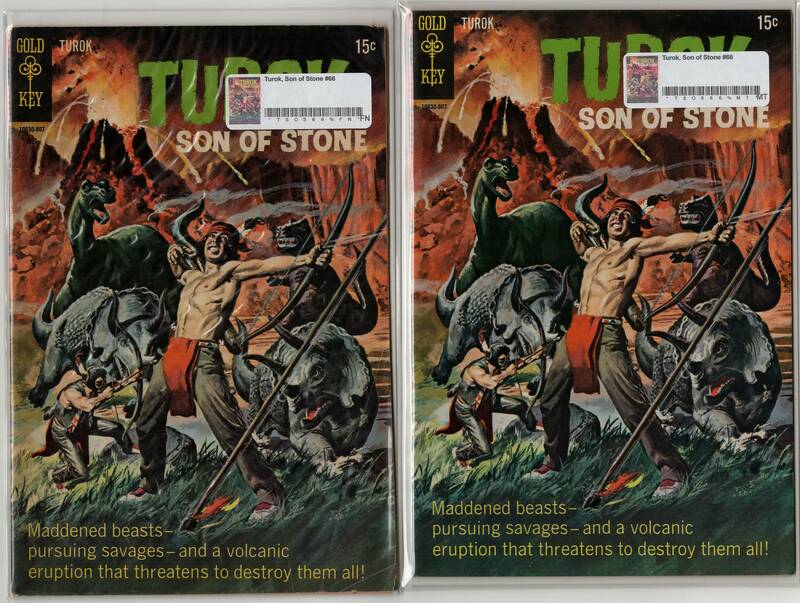 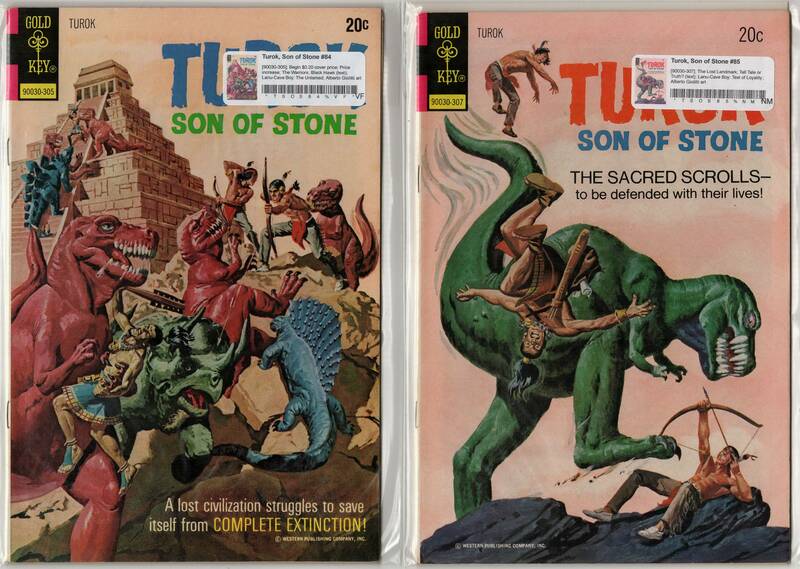 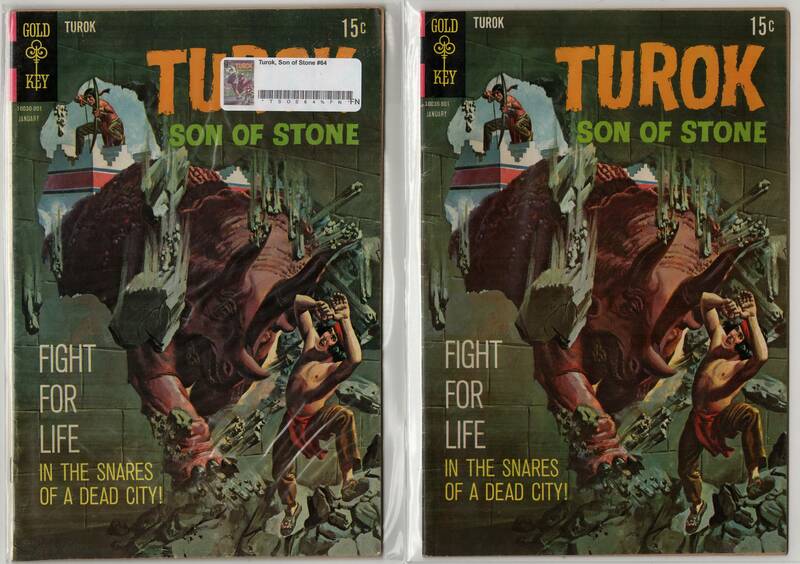 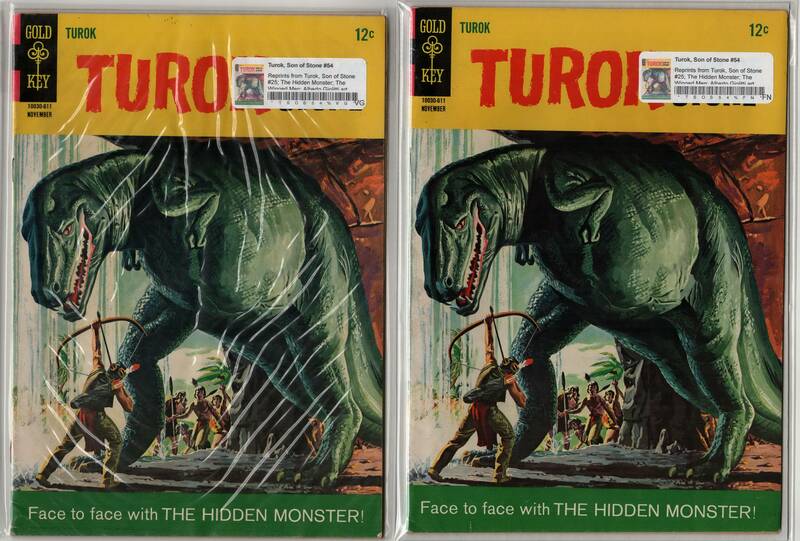 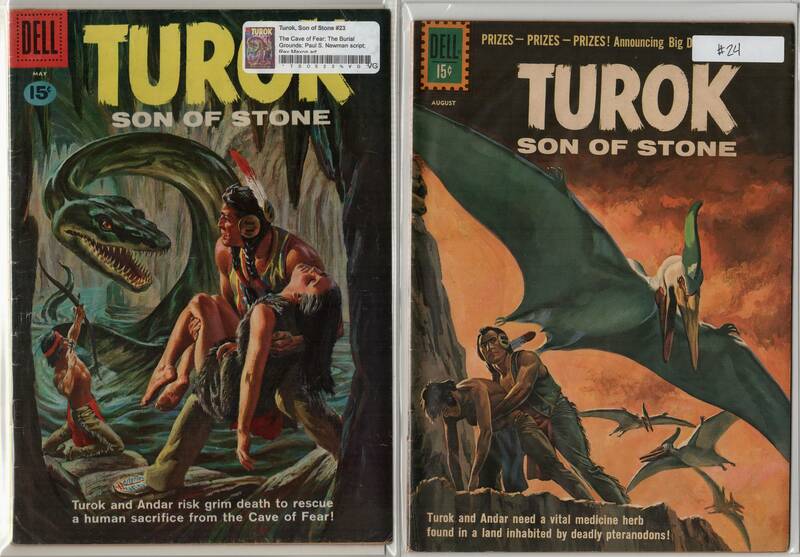 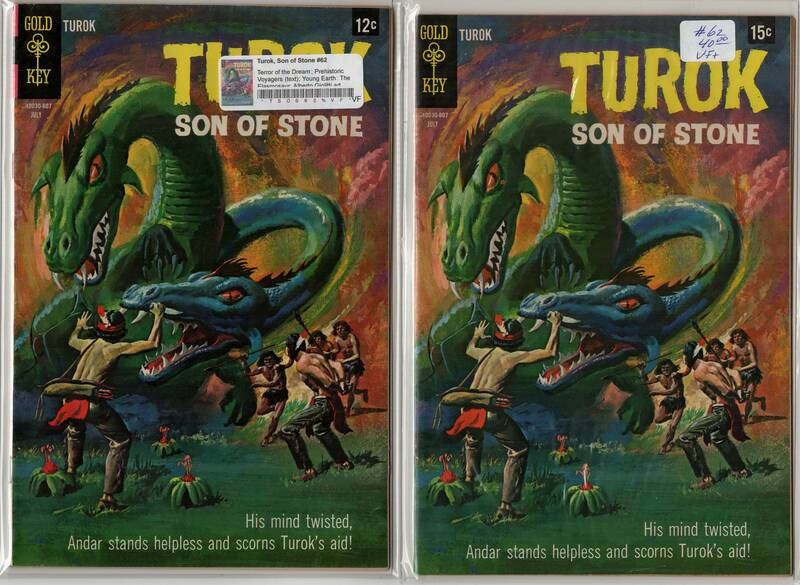 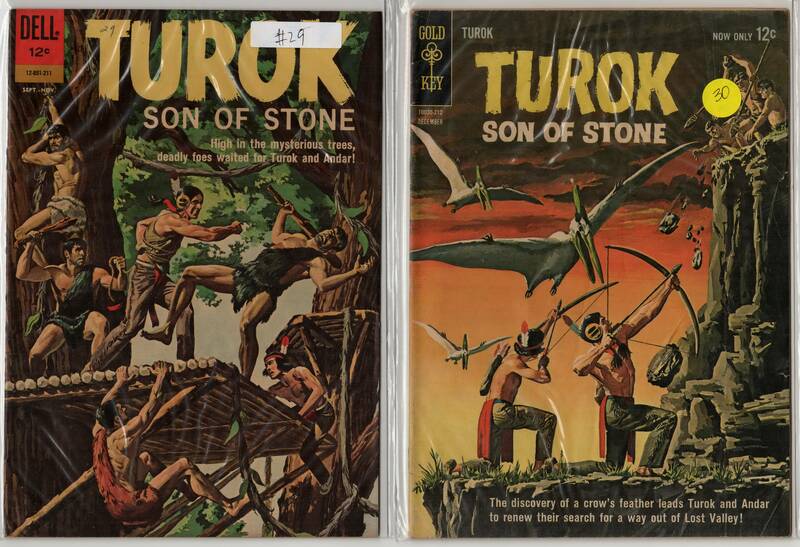 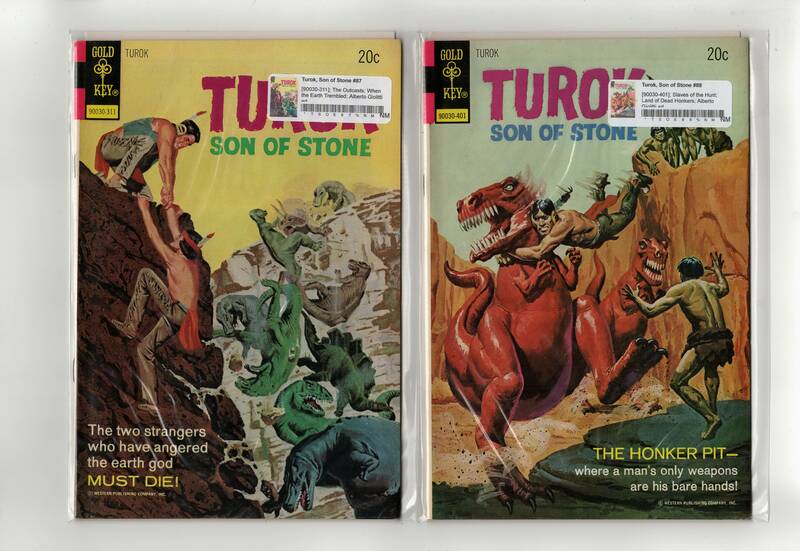 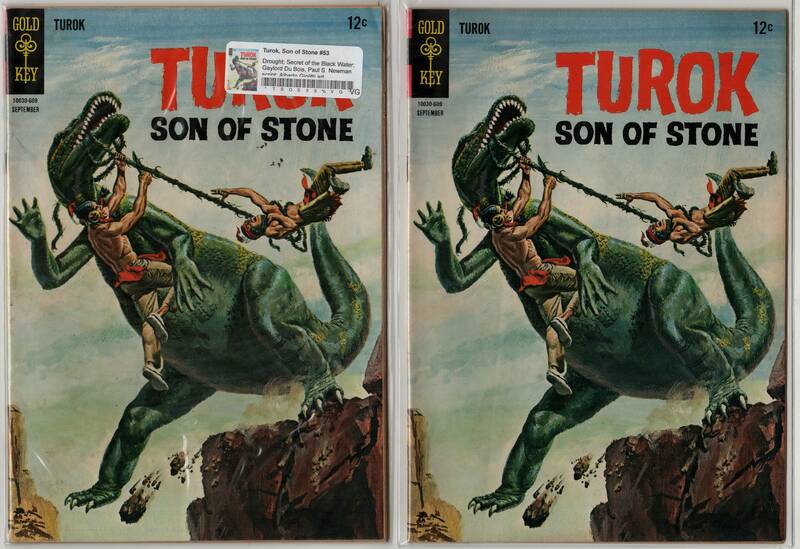 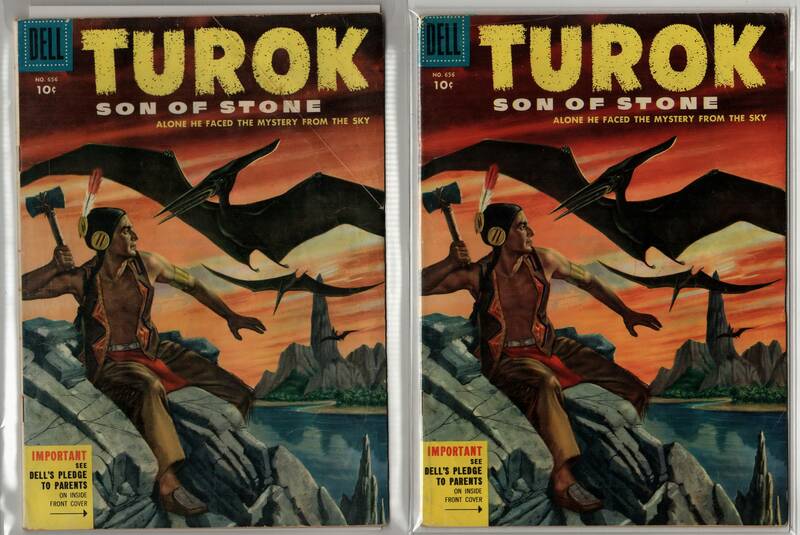 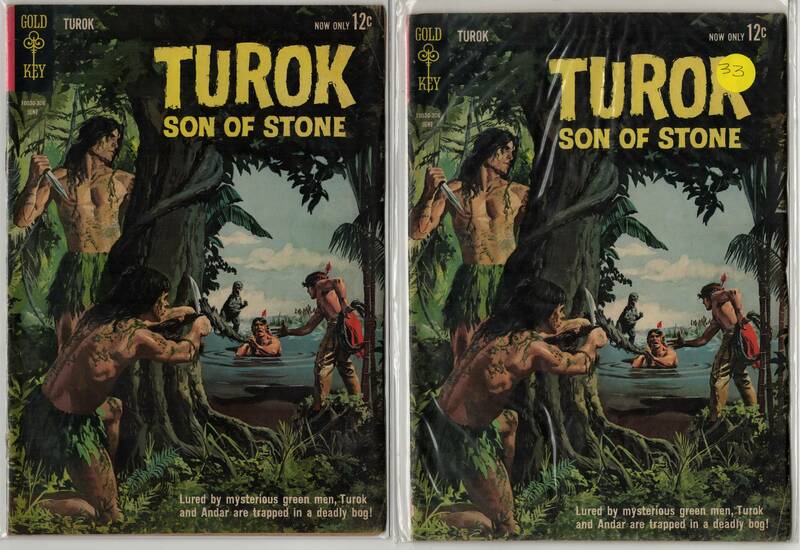 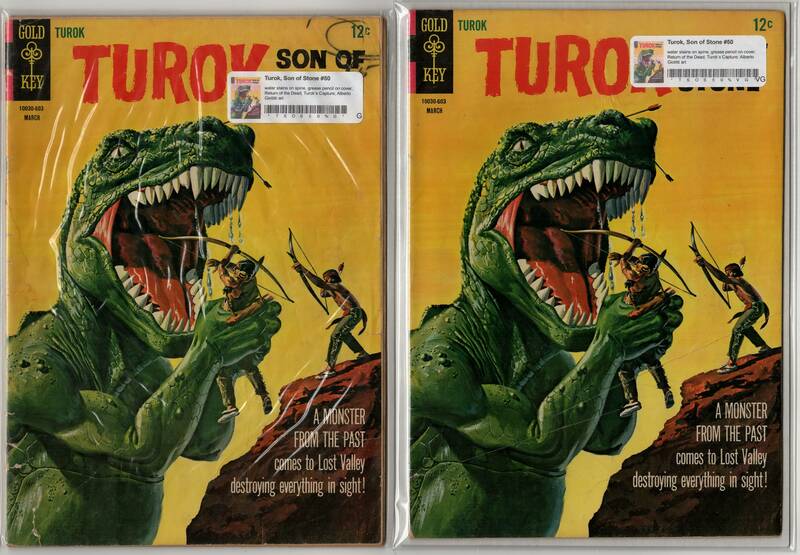 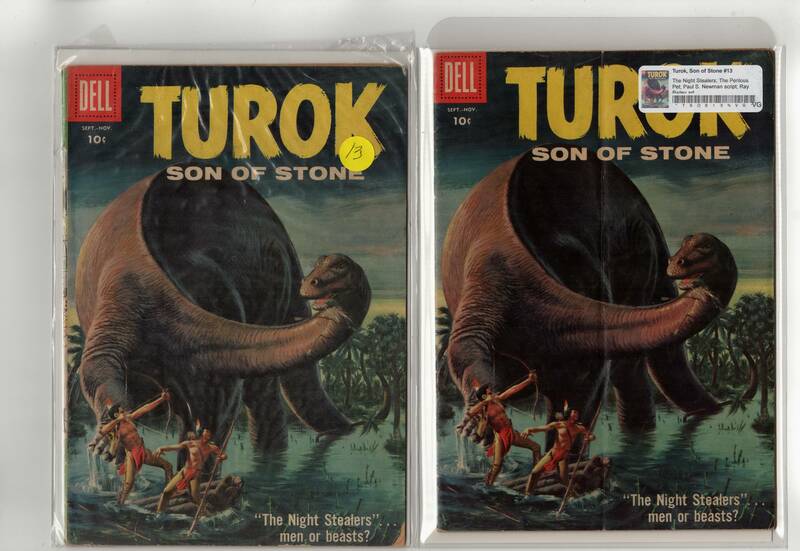 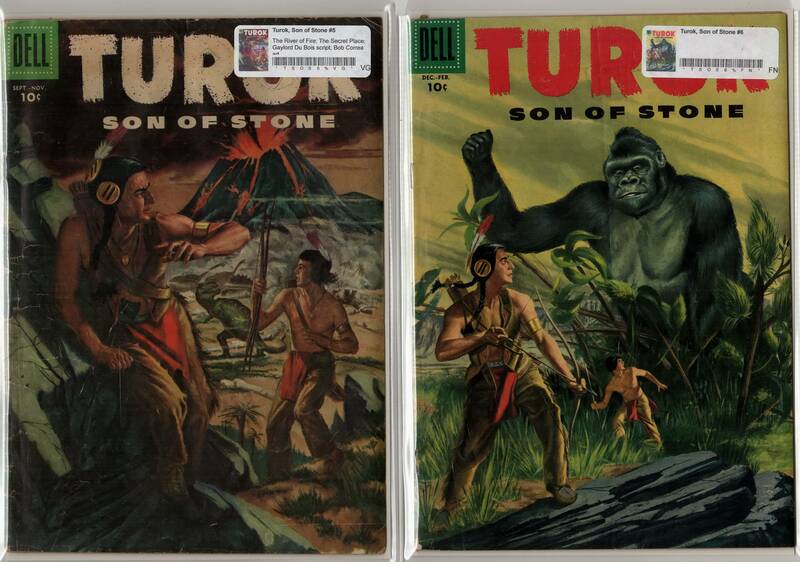 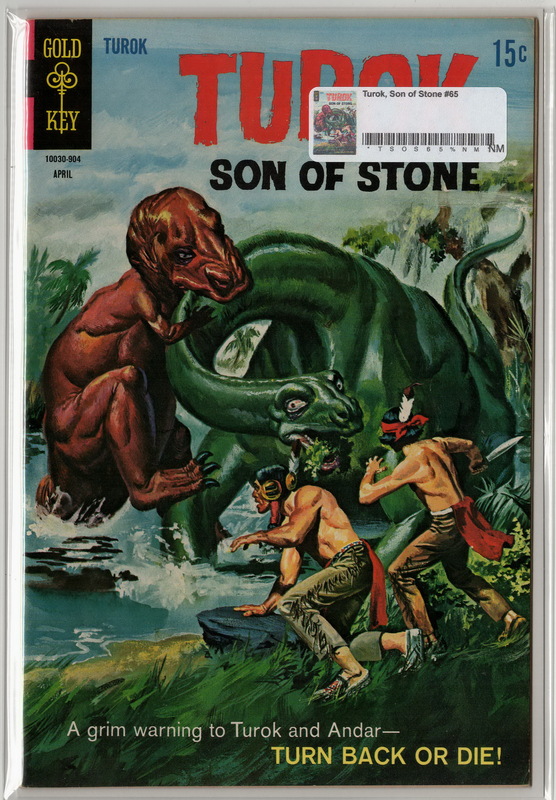 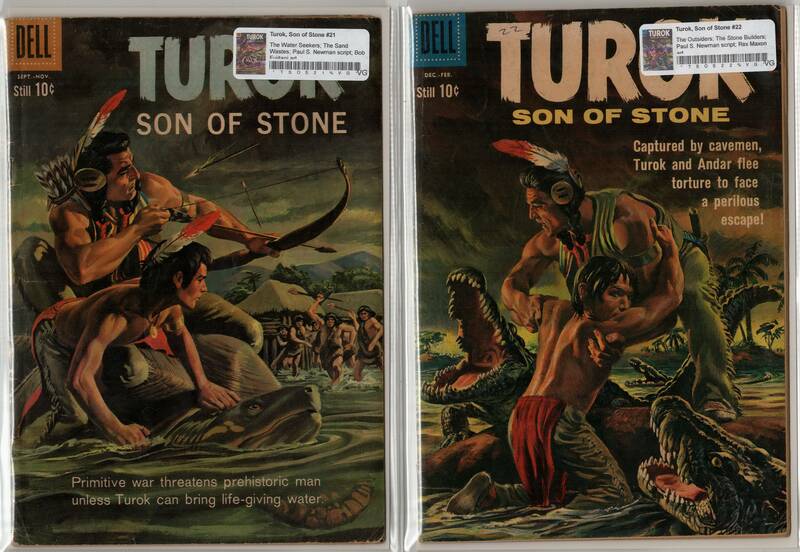 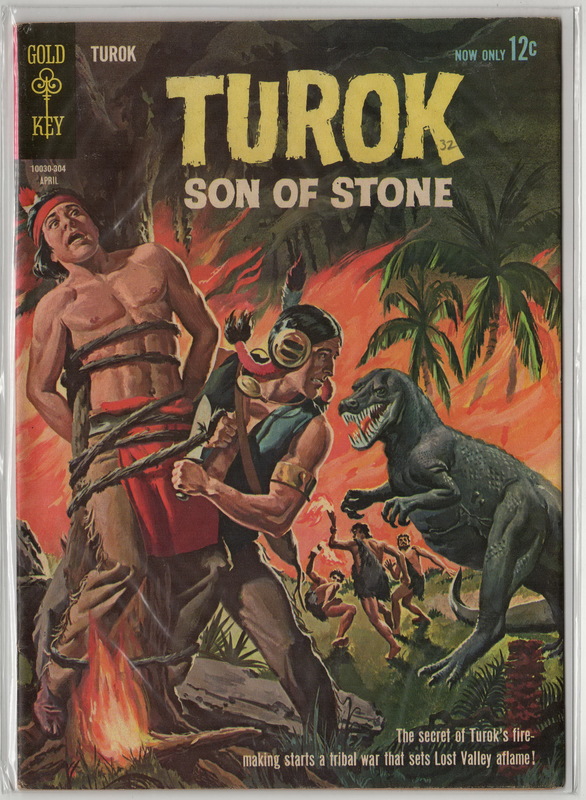 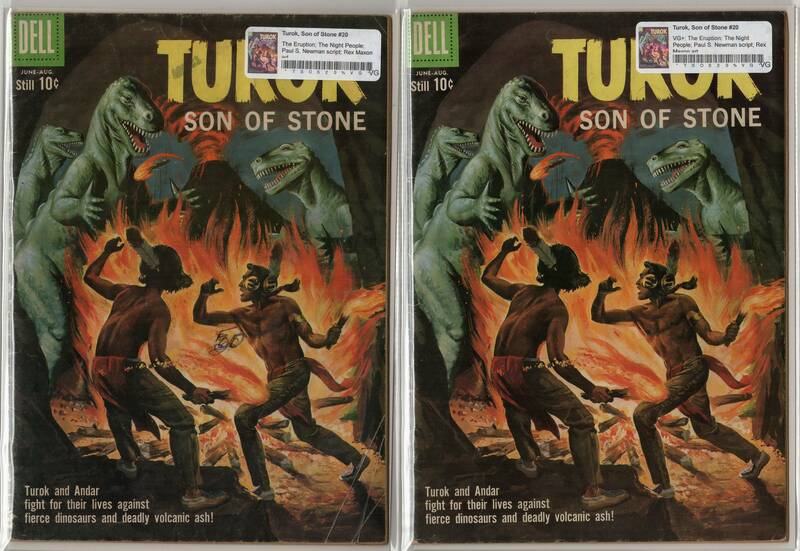 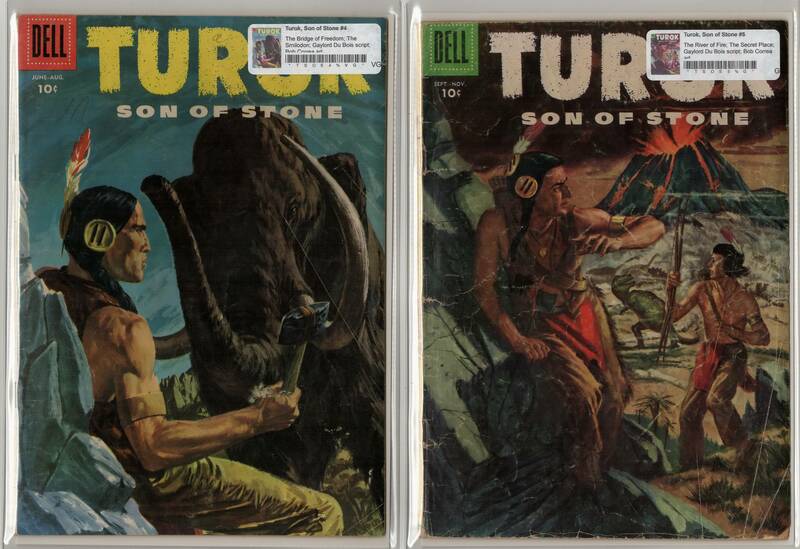 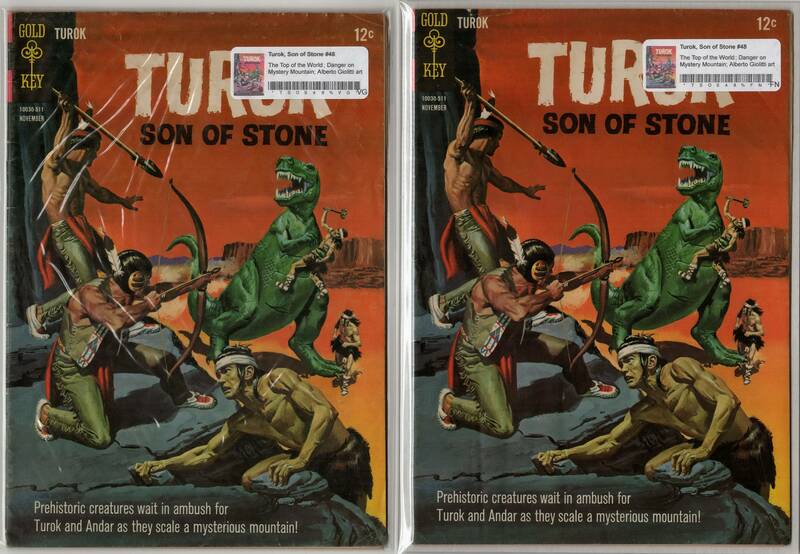 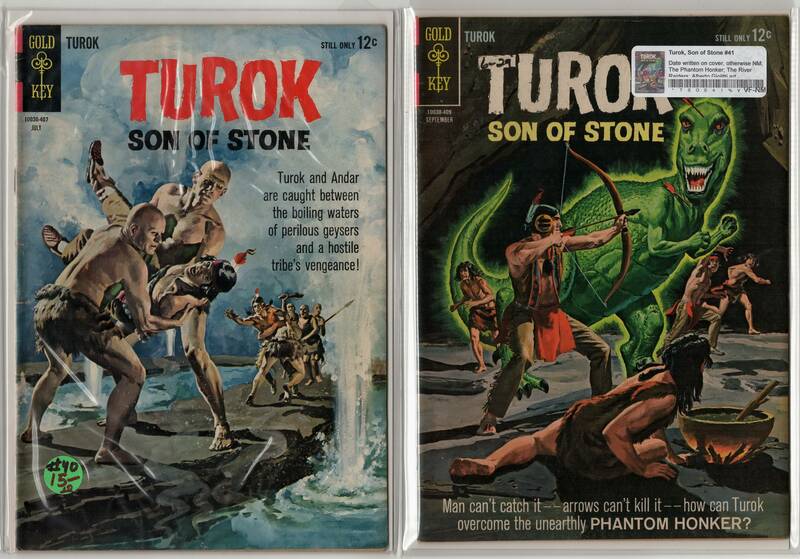 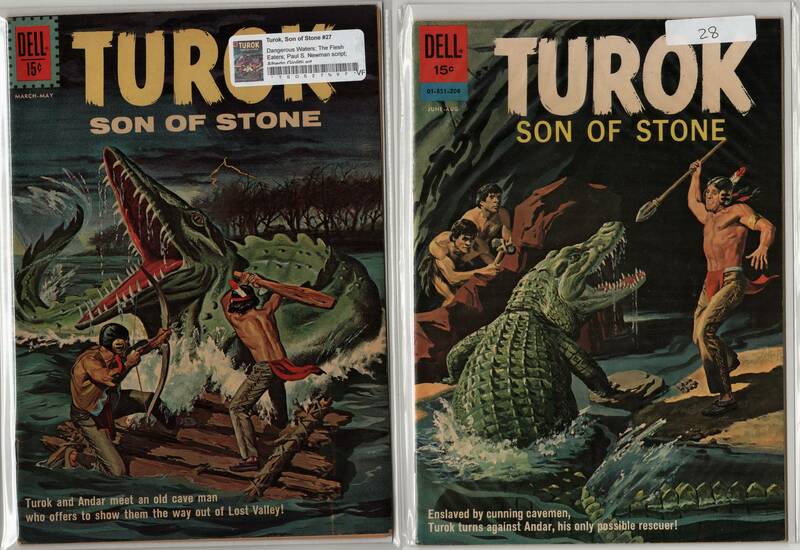 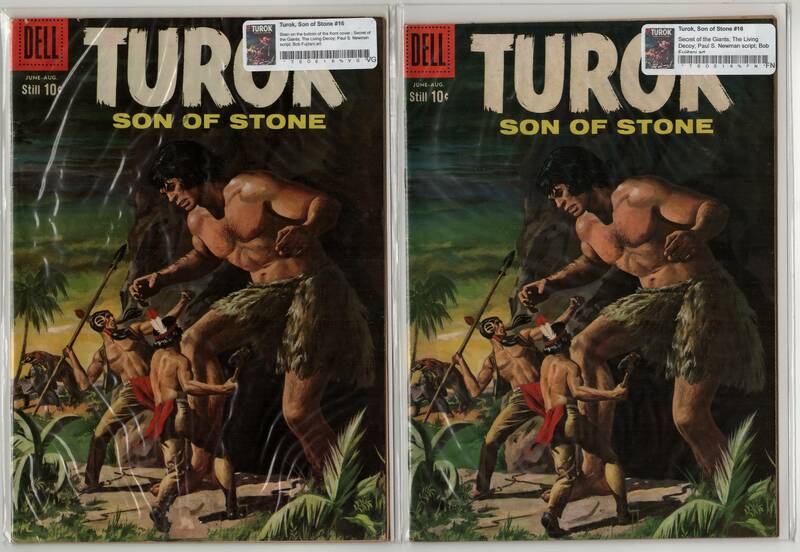 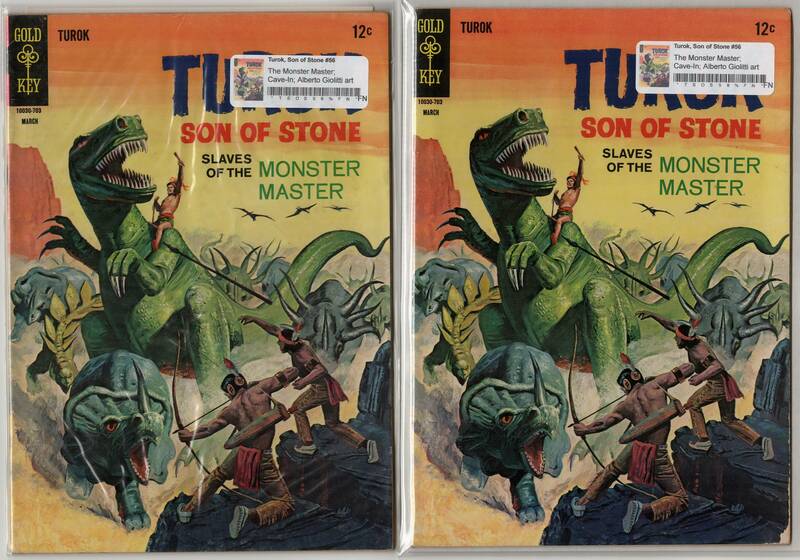 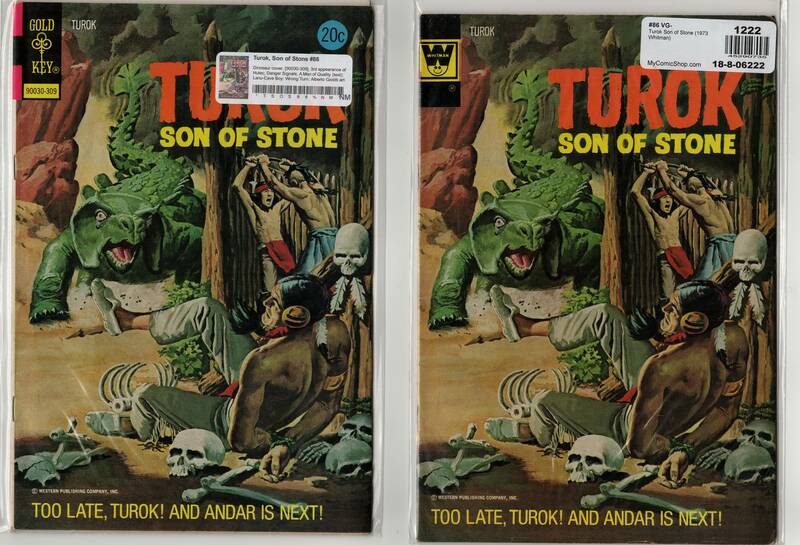 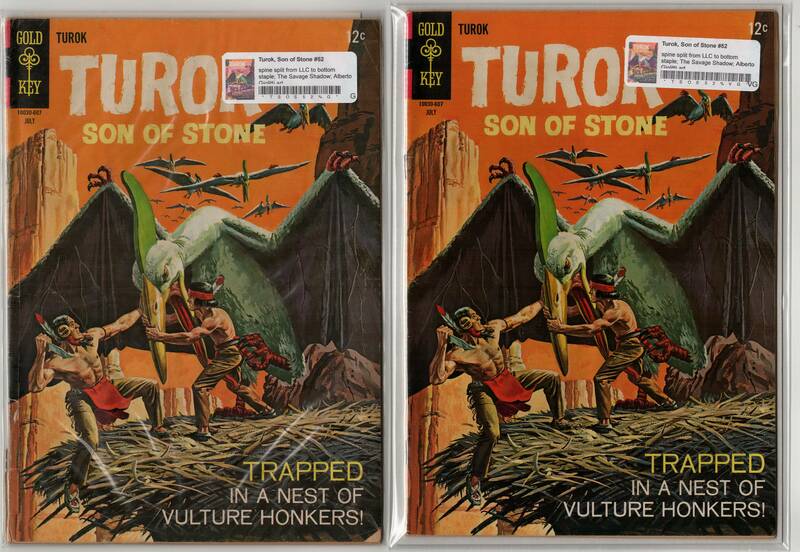 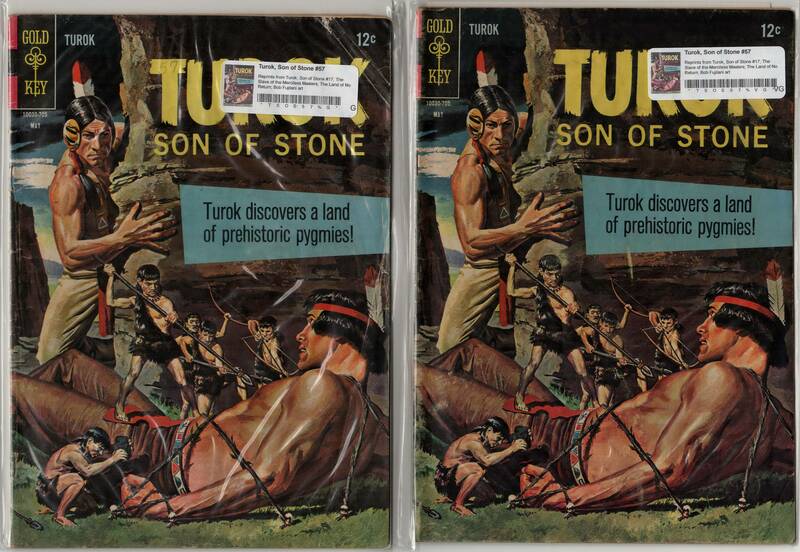 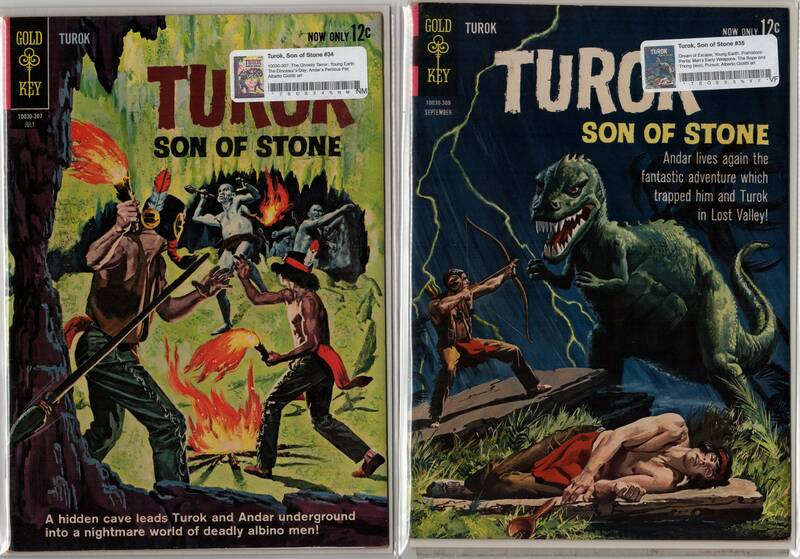 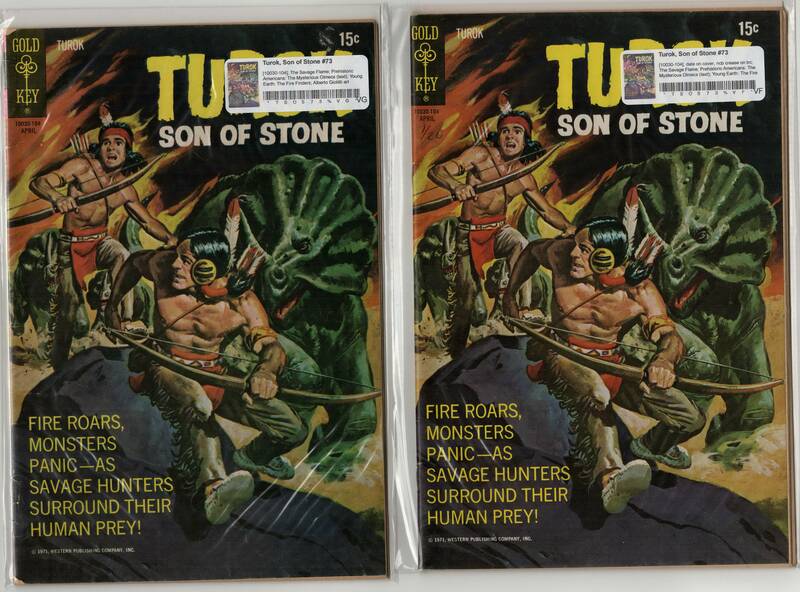 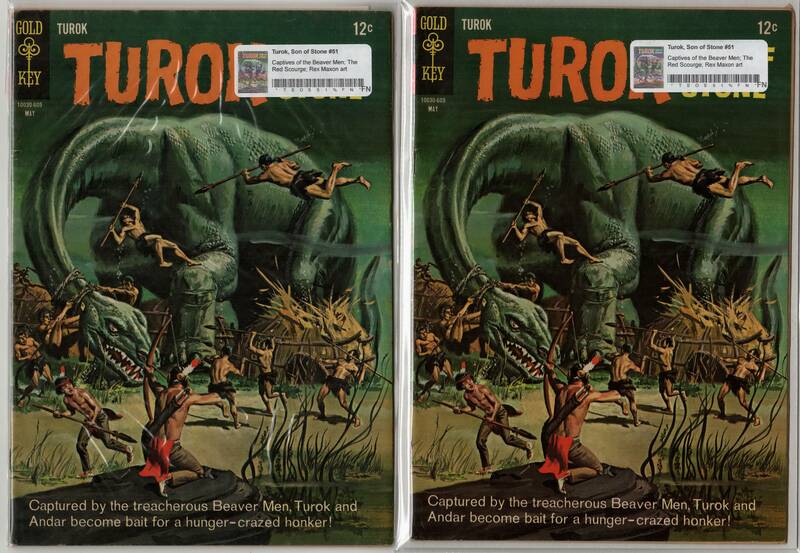 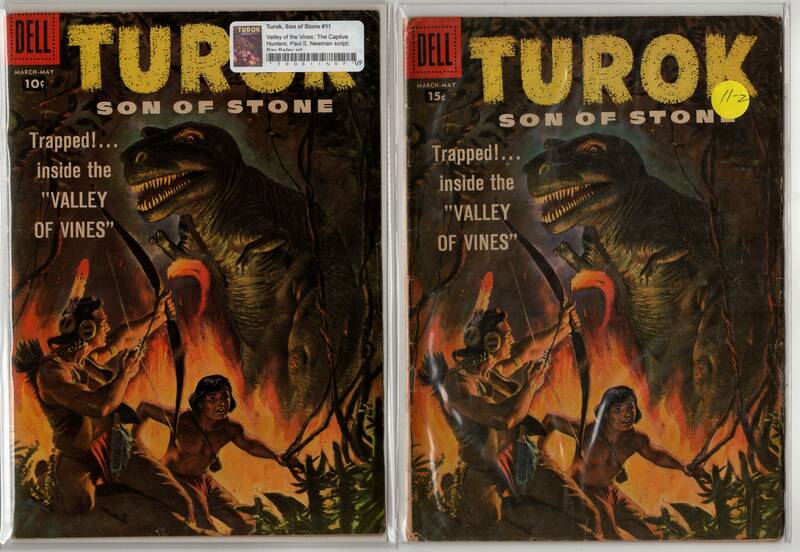 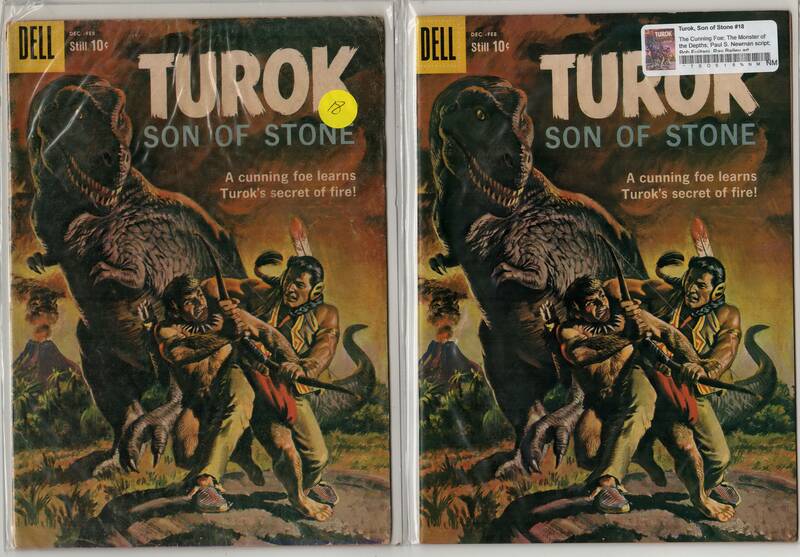 Here is my Turok collection starting with #1 graded and raw copy.